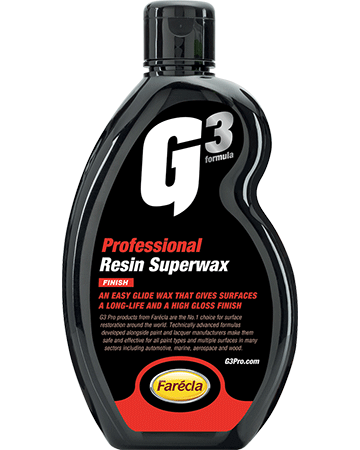 G3 Pro Resin Superwax is an interlinked protection system constructed from the highest grade Carnauba, montanic and parafﬁn waxes to provide an easy to apply concentrated wax with unprecedented protection for up to 4 months and mirror gloss ﬁnish. The wax protects bodywork from the everyday trafﬁc ﬁlm that builds up on the surface. 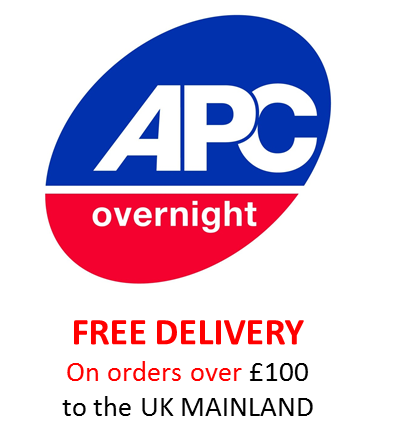 The unique interlinked protection system combines parafﬁn wax for spreading, montanic wax to speed bufﬁng time and hard Carnauba wax for a tough glaze protection.